Important: All prices were correct at the time of publication and are subject to change. 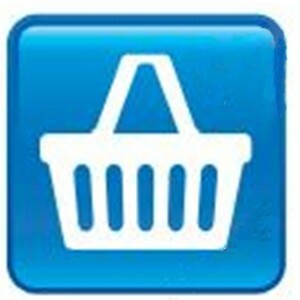 Schools ICT check each item price before an order is placed with our suppliers. Our suppliers change their prices without notification and some increases may occur between the order being placed by you, and the order being placed by Schools ICT. Schools ICT will notify you of all price increases over 1% of the total order.